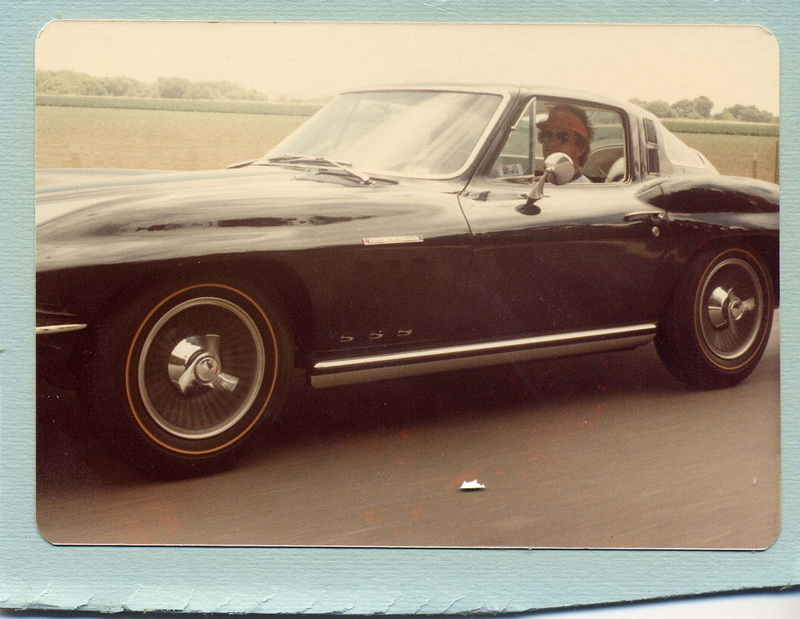 ﻿Corvette enthusiasm often starts years before ownership. So it was with Jim Gessner’s first job in 1957 at Bud’s Esso service station in New Jersey. A customer with a black 1957 fuel-injected Corvette showed young Jim how to fuel the car without spilling, and how to gently lift the hood without damage. 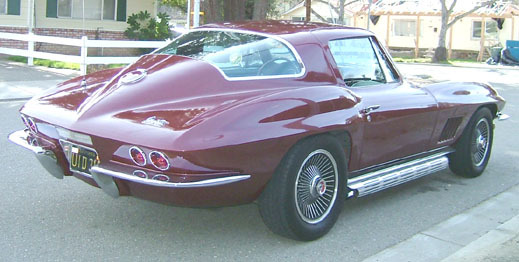 Since 1969, he has owned over 400 cars, including 70 Corvettes, but Jim’s memory of that ‘57, the unique sound of its engine, and the owner’s trust, never left. A few of Jim's cars are in photos to the left. 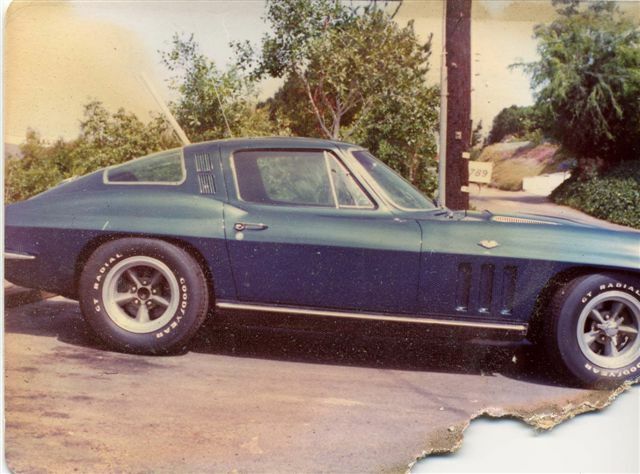 His first Corvette, a $1500 replacement blue 65 coupe that he bought in 1969. Originally, a Glen Green fuel injected car, it was modified with a 68 replacement motor, Edelbrock carb / intake. NCRS was founded in 1974. 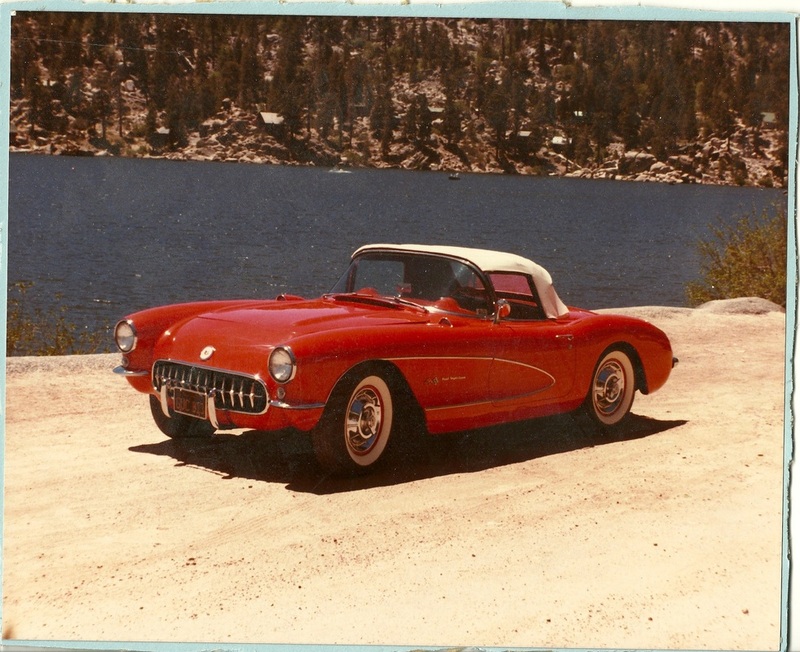 The 57 red fuel injection convertible he and his wife Dee restored in Big Bear Lake, California in 1978-82. Vin number #3537, was found in Minnesota in 2013 after a recent purchase by a collector. He found Jim's old business card taped behind the kick panel. If these cars could only talk. 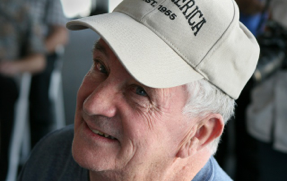 Jim has been a member of numerous Corvette Clubs. In 1981 he started the Southern California NCRS chapter with forty-three other charter members, and served on the National Corvette Restorers Society’s National Board of Directors, as its National Activities Director. He and Ed Carole created the “California Gold and Legend'' Swap and Show All Corvette Meet held from 1985 to 1989 in Palm Springs, California. One of Jim's best street cars was this rare 65 fuel injected coupe, Black with white interior, factory knock off wheels, PB, PA, PW, full tint, off road exhaust, vin #2111. It was the first NCRS DUNTOV winner of the C-2 cars in 1985, at the NCRS Convention , in Danvers, Mass. Impressive yes, but Jim’s lasting impact will be his special interest in Corvette racers, sparked by the 1964 B/P fuel-injected Corvette road racer that he restored and drove at Laguna Seca, Riverside, Sears Point, Willow Springs, and San Diego Stadium. 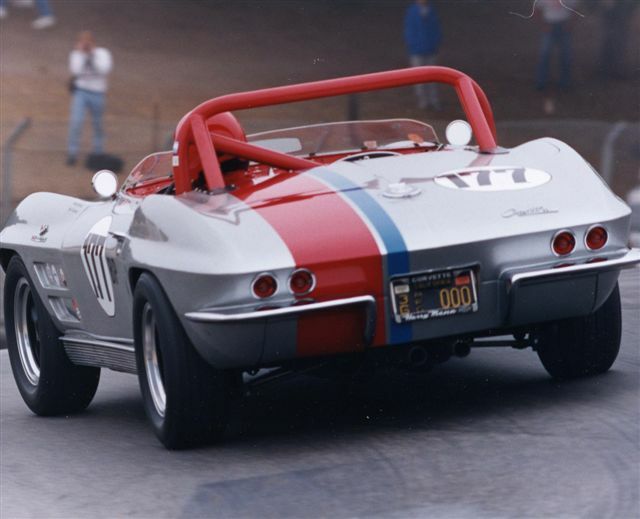 In 1987 and 2002, GM’s 75th and Corvette's 50th birthdays, Jim assisted Steve Earle, founder of the Monterey Historic Races, by locating key Corvette race cars, owners and drivers. 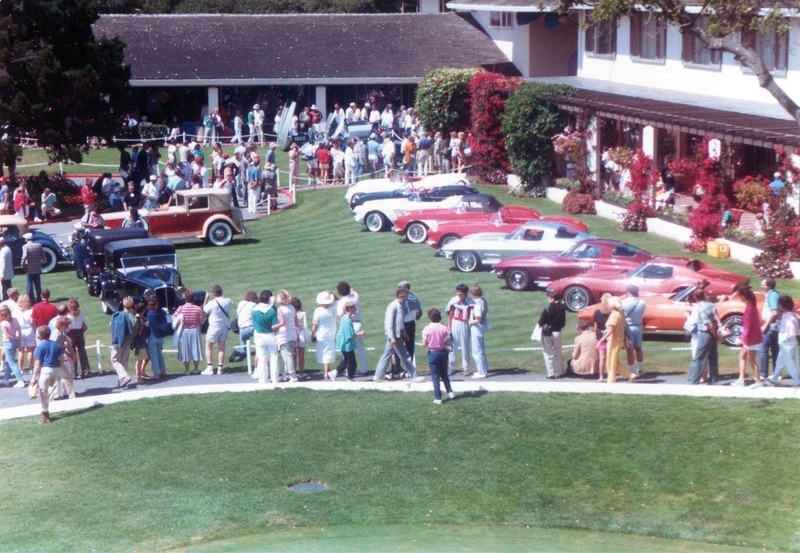 He also assisted the PEBBLE BEACH CONCOUR in finding 1953-1968 significant cars to be placed on the putting green above the LODGE and show. 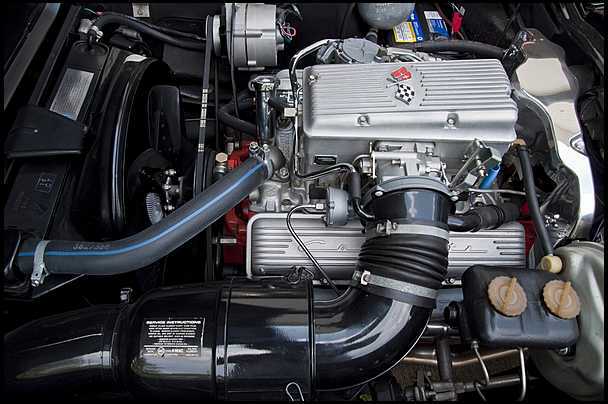 His 1964 B/P Race car was born with the 375hp fuel injection 327 engine when new. The car was stolen from the original owner and when recovered minus FI unit and other parts, the insurance company sold it to its new racer owner Paul Baity. 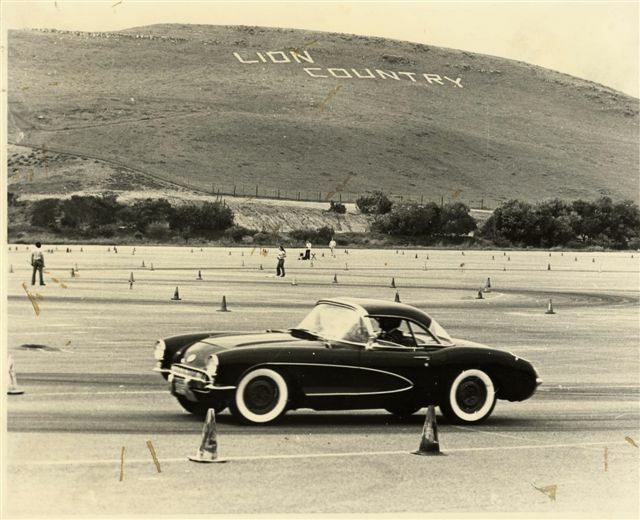 It began life in 1965 racing SCCA Cal Club races in Southern California. 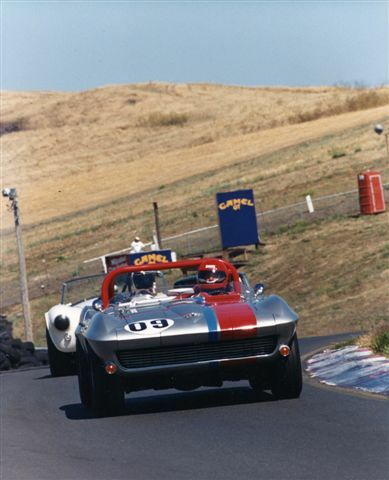 Author Tom Cotter owns the car today and continues vintage racing it in East and West Coast events.